For your operators who wish to think outside the corned beef box – here’s some inspirational green breakfast ideas made with Sensationally Fresh® ingredients like organic Kale and herbs. These are great ideas that could pay off –earning your operators even more cabbage. 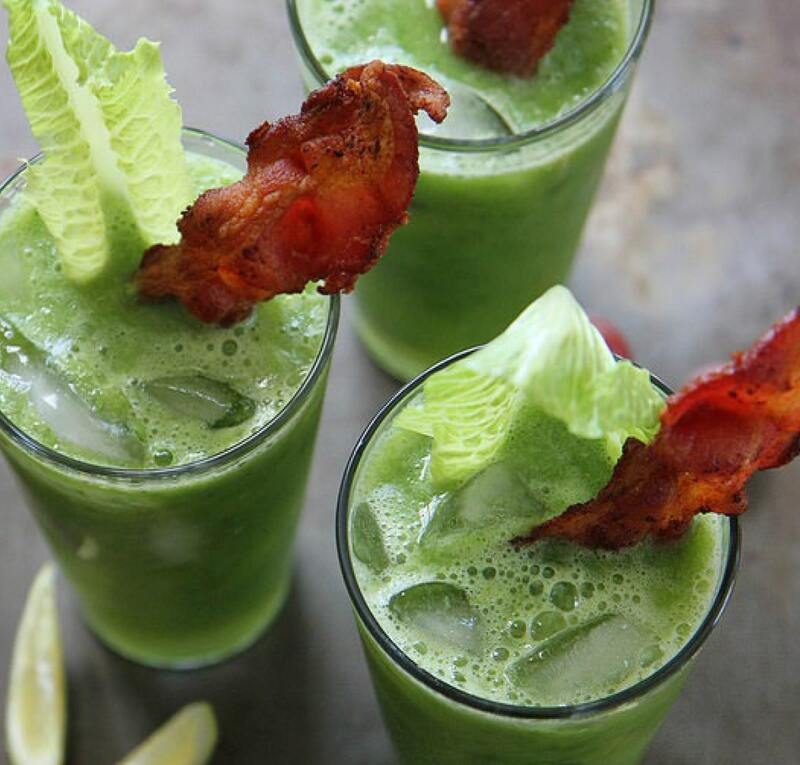 Green Bloody Mary’s with bacon? Who knew?